CAN REMOTE COACHING WORK FOR YOU? To access Dr. Neal’s expertise, ideally you need to visit him for an initial assessment. This step could be done if you saw him as a private client when he works at various clubs and facilities. If it is not possible for this initial assessment, then an online interview would be necessary. The interview would allow you to share your goals, time available, current practices and swing mechanics with Dr. Neal. 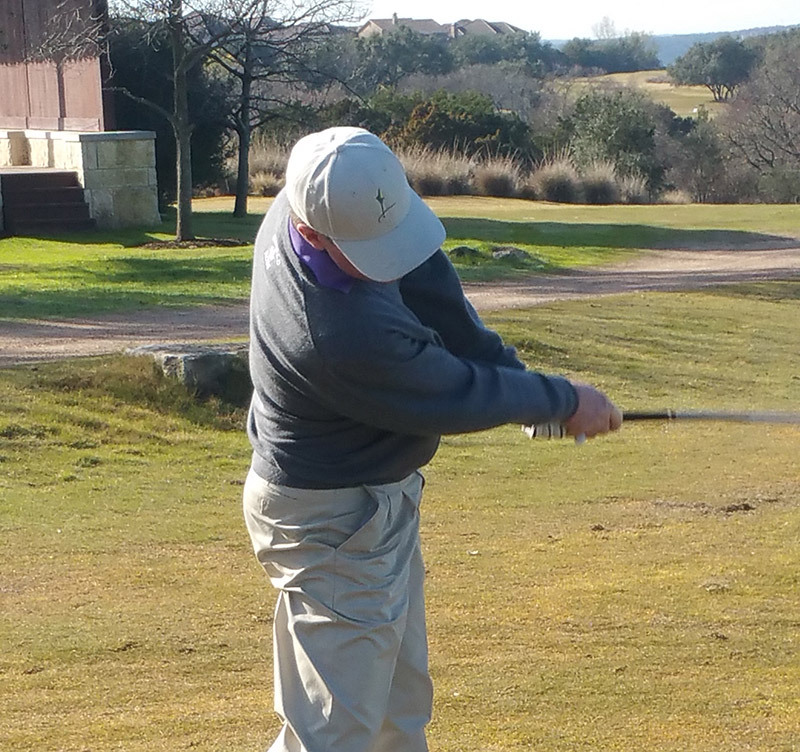 If you had access to 3D reports, high speed video, round statistics and so forth, these could be used to determine strengths and weaknesses of your game and allow Dr. Neal to create the training programs for you. Various packages are available depending on the amount of time needed to create and monitor the programs as well as your self-discipline and determination to follow the program and make the desired changes. If anyone has access to one of his 3D Freedom Systems, a K-Vest or K-Player, then specific biofeedback training programs can be designed to use the technology to accelerate learning. 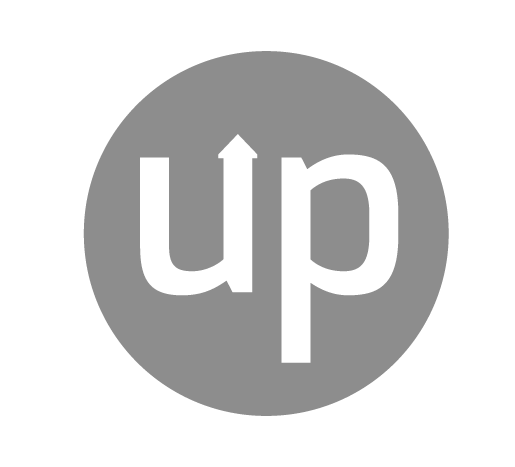 Programs can be individualized to ameliorate issues that were identified in an initial assessment. This program is the most in-depth and detailed program possible! You would have weekly meetings with Dr. Neal to discuss progress, drills, competencies, etc. Statistics tracking the number of repetitions completed during biofeedback sessions as well as evaluation of video would be used as input to continuously monitor and adapt the training diary and activities. During the playing season, performance statistics would be monitored using Golf Metrics so that strengths and weaknesses during play can be continually monitored. Coaching would be in all parts of the game including putting, short game (finesse & distance wedges, bunker play) and long game (Driving and iron-play). This program provides a compromise between an extremely detailed program (weekly) and the less rigorous options. You would have monthly meetings with Dr. Neal to discuss progress, drills, competencies, etc. Statistics tracking the number of repetitions completed during biofeedback sessions as well as evaluation of video would be used as input to continuously monitor and adapt the training diary and activities. During the playing season, performance statistics would be monitored using Golf Metrics so that strengths and weaknesses during play can be continually monitored. Coaching would be in all parts of the game including putting, short game (finesse & distance wedges, bunker play) and long game (Driving and iron-play). These two programs are ideal for those people who work with local professionals but who would like the detailed input and experience offered by Dr. Neal to guide the overall development of your game. Input can be on any aspect of the game (e.g., long game, putting, short game) or a combination of them. 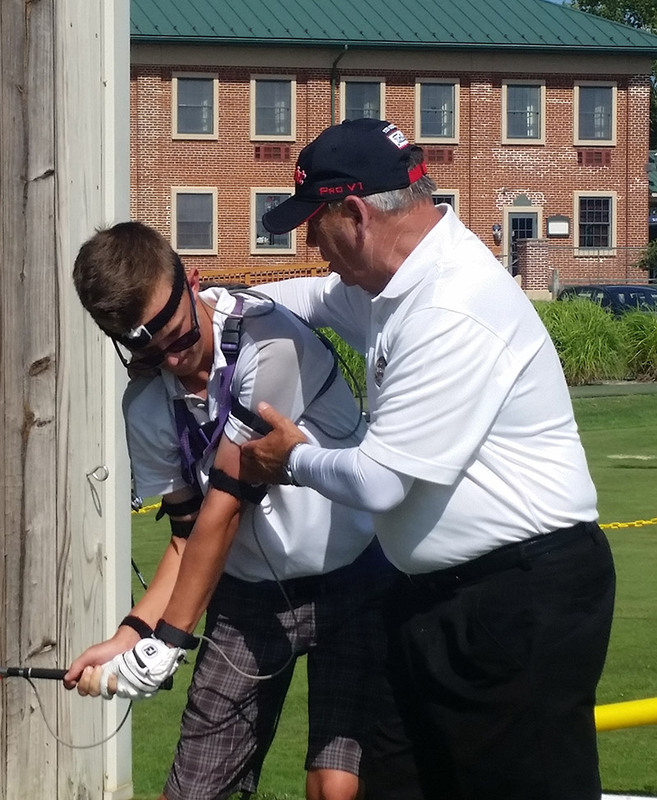 Typically, video assessment and launch monitor data would be used by Dr. Neal to do assessments of skill and technique. 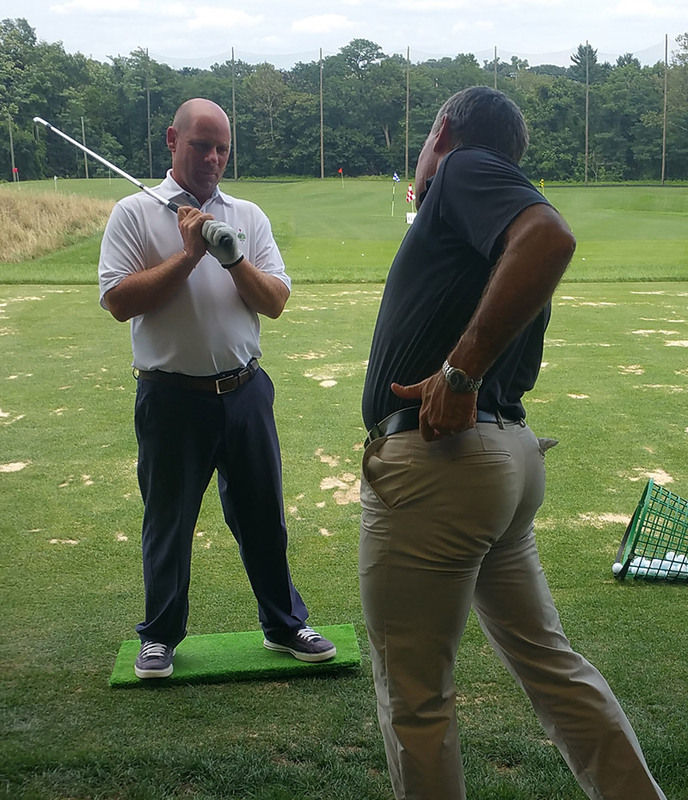 Would you like to receive a “second opinion” on your swing mechanics? Dr. Neal can provide you with a report highlighting the strengths and weaknesses of your swing. Additionally, he can provide some guidelines for improvements in technique. Would you like to hit the ball farther? 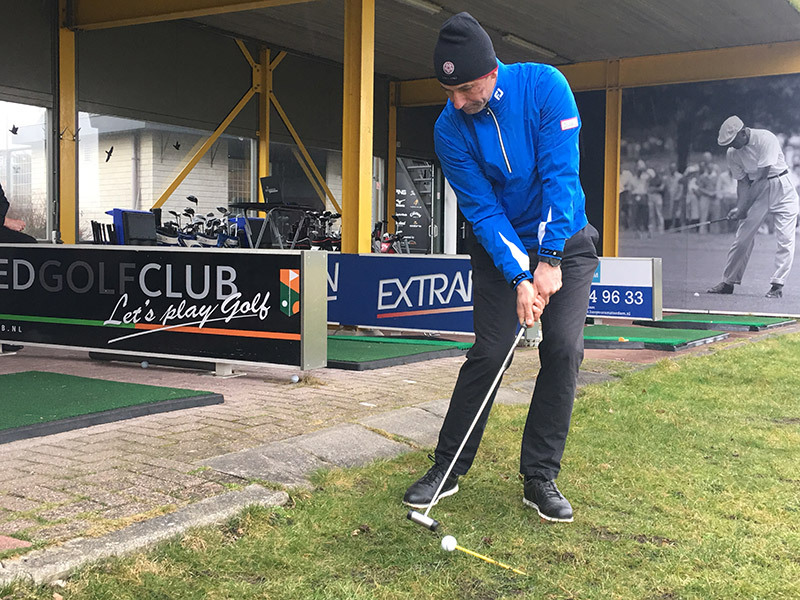 You could if you follow the detailed training programs that have been developed to enhance club head speed and delivery. 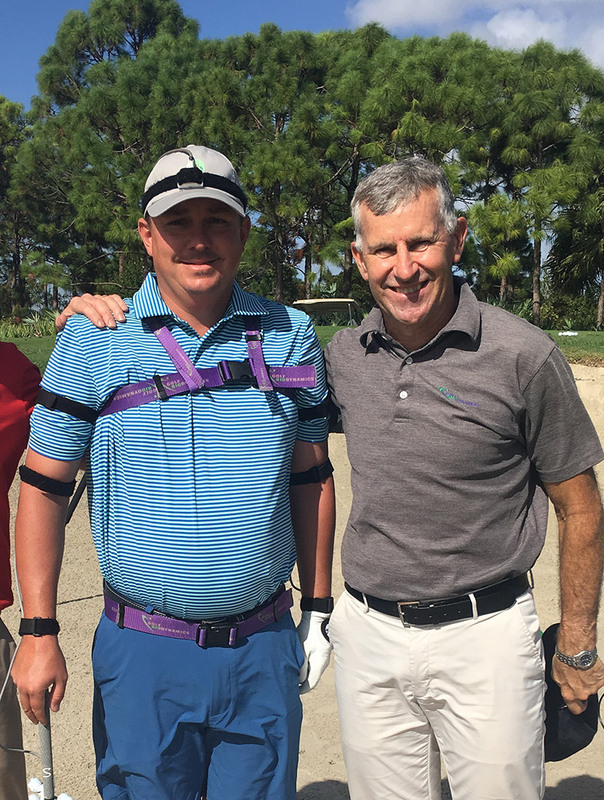 Over the last five years Dr. Neal has been investigating the mechanics of short game by systematically analyzing and quantifying the techniques adopted by the best wedge players in the world (e.g., Justin Rose, Luke Donald, Tom Kite, Graeme McDowell, Brett Rumford and many others). He can assist you with development of sound technique for use in the myriad of short game scenarios you face when playing golf.